Adventure Training Mountain Biking in Cornwall! Military Mountain bike adventures specifically developed for Armed Forces adventure training. Overcoming obstacles in the pursuit of excellence is key to sustaining positive momentum. At Newquay Activity Centre we help troops tackle challenges head on through high-energy activity and enjoyable adventures. Push your troop’s limits on our off-road military mountain biking adventure. All will develop handling skills in harsh terrain involving steep drops, uneven topography and unpredictable turns. Focus and commitment will be required for taking on the technical challenges and this will be an opportunity for them to apply existing skills to a new environment. 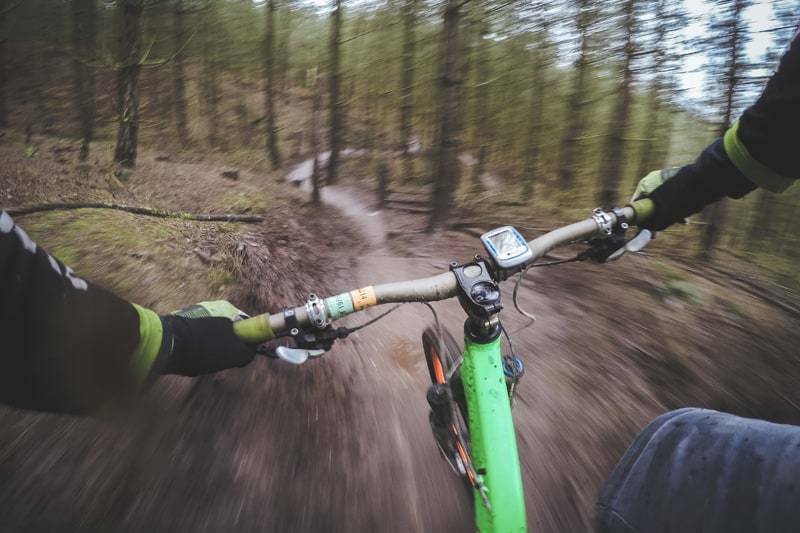 Under the leadership of our expert team of mountain bike instructors, the will tackle our adrenaline-fuelled routes and boost their confidence through intensive mountain bike challenges. Our team will work with you to develop the best adventure-training package for your troops that build confidence and practical skills. We are proud at Newquay Activity Centre to have worked with the armed forces for over 10 years providing quality adventure training. Having received rave reviews from armed forces adventure-training groups; we guarantee the highest level of tuition and adventure management in the industry.